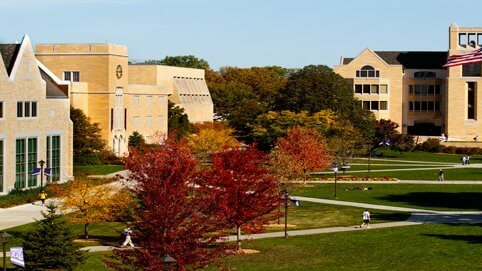 Located in Minnesota’s vibrant Twin Cities area, University of St. Thomas offers its students a wide range of employment opportunities, cultural events and volunteer activities. They are a campus connected to community to meet the challenges of today. Serving more than 10,500 undergraduate and graduate students, St.Thomas is a thriving academic community for the active mind. Located 15 minutes from Roseville.